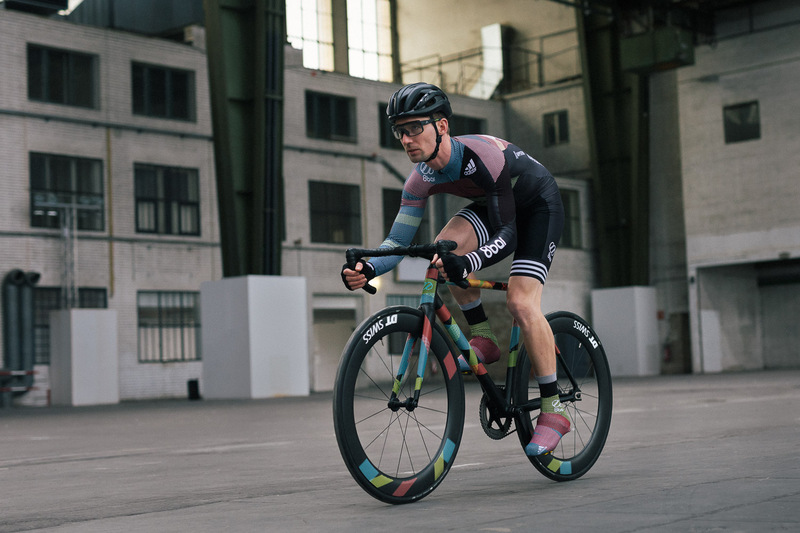 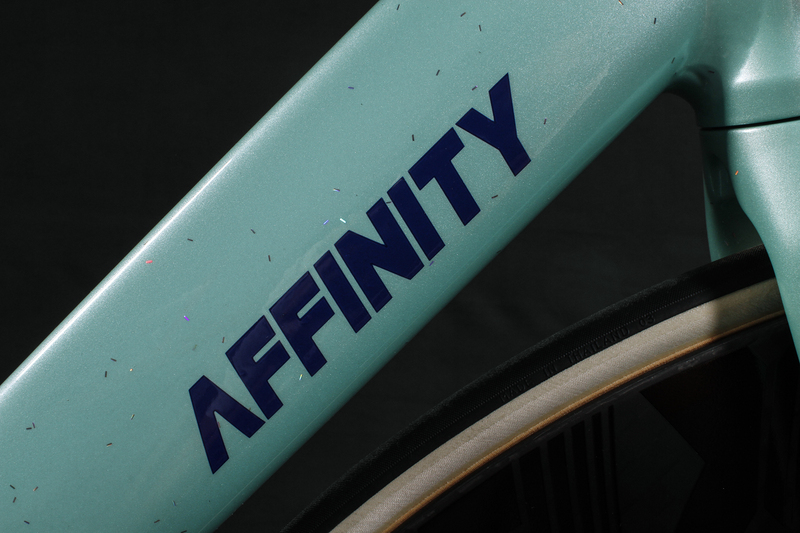 fhtn529	2019-04-17T10:46:51+00:00	April 17th, 2019|Categories: Spotlight, Wheel notes|Comments Off on AFFINITY PHIL WOOD LEFT HAND DRIVE TRAIN EXCLUSIVE. 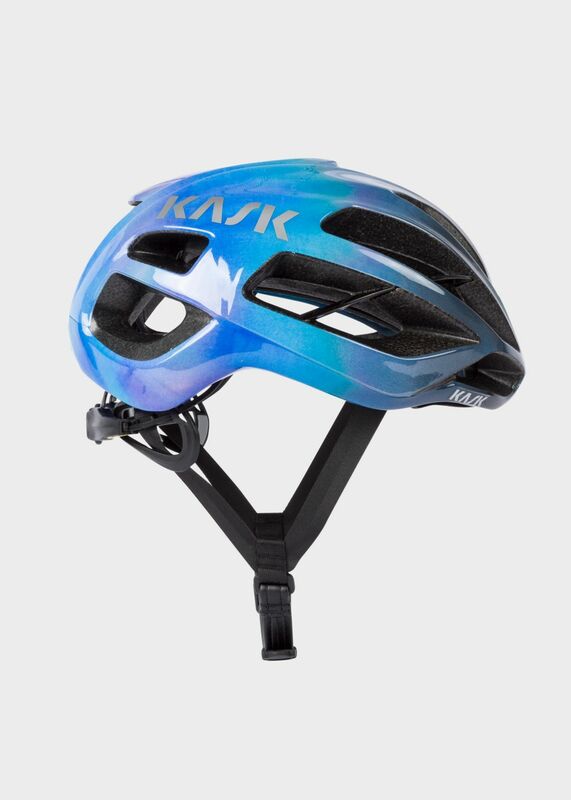 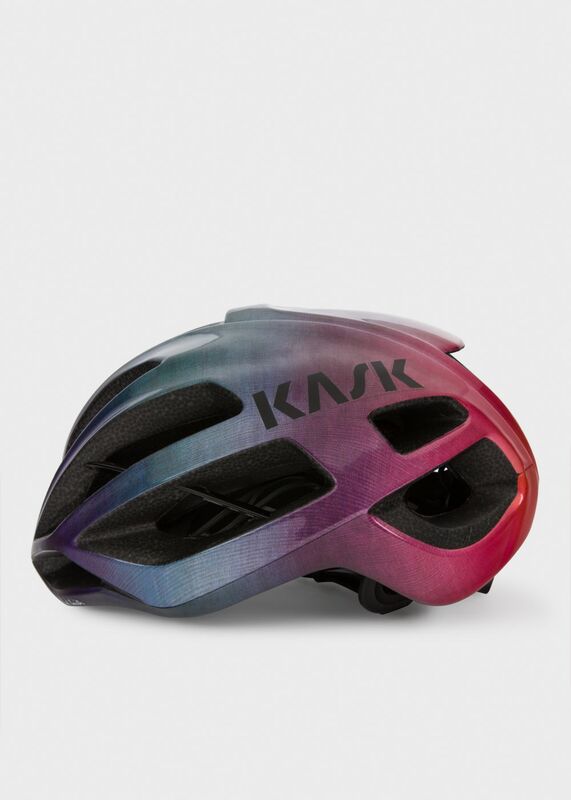 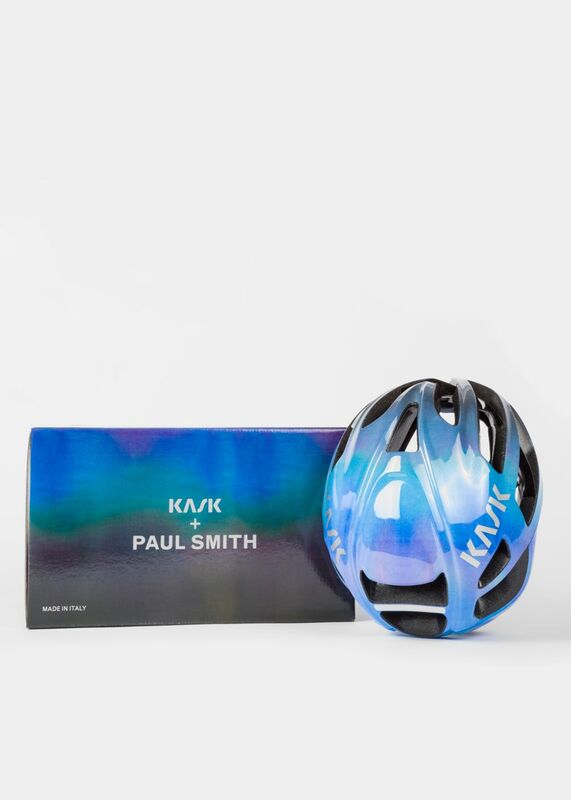 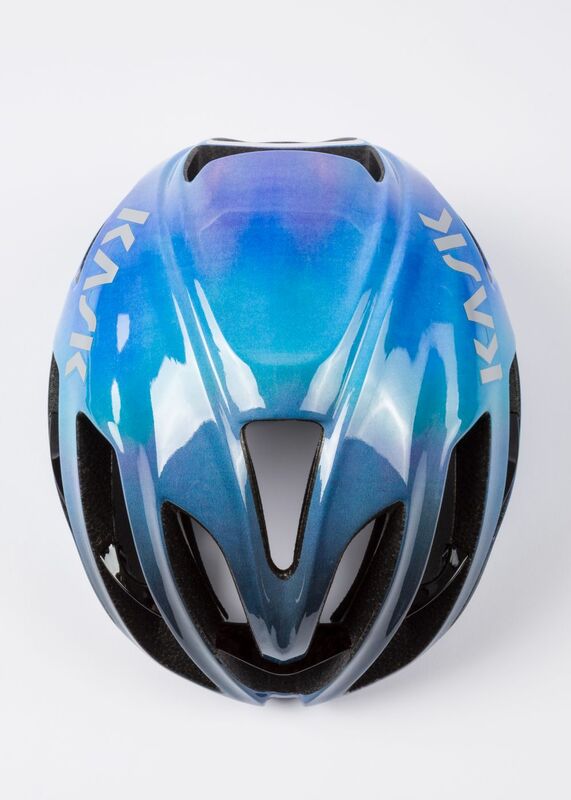 Paul Smith + Kask Protone Cycling Helmet with a ‘Blue Gradient’. 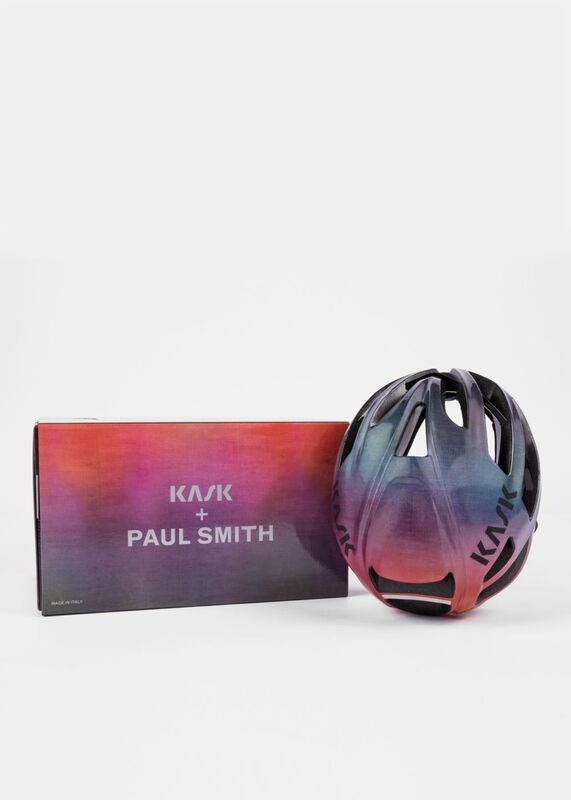 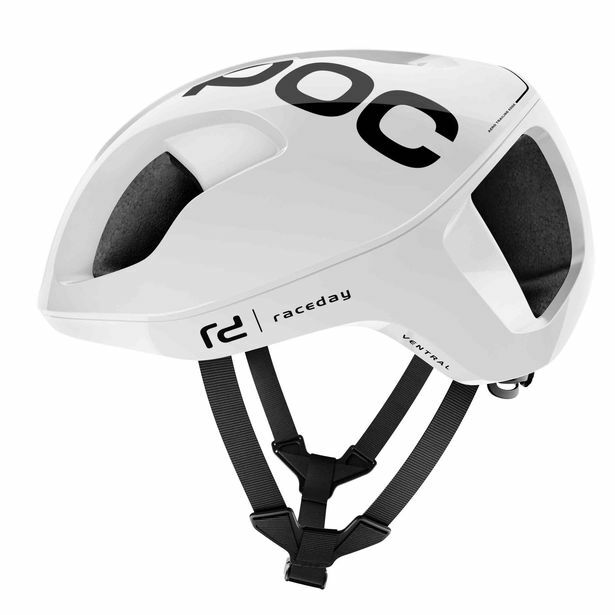 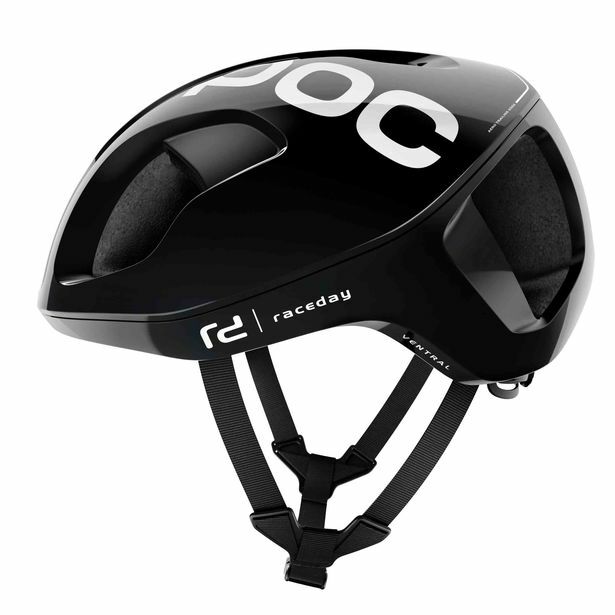 Designed with the help of the decorated cycling team, Team Sky, this helmet is designed with a focus on performance, lightness and above all, safety. 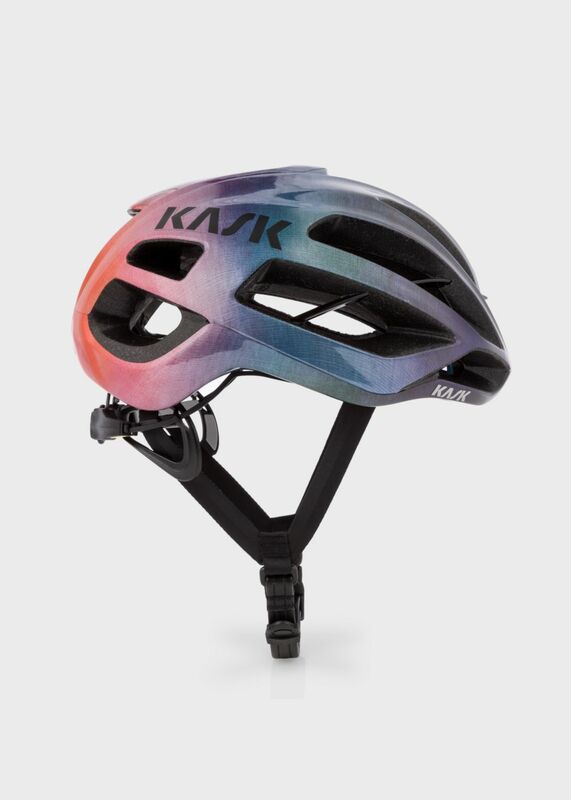 Made in Italy, this helmet features 14 vents, a chin pad with eco-leather chinstrap and a removable and washable inner Coolmax® padding. 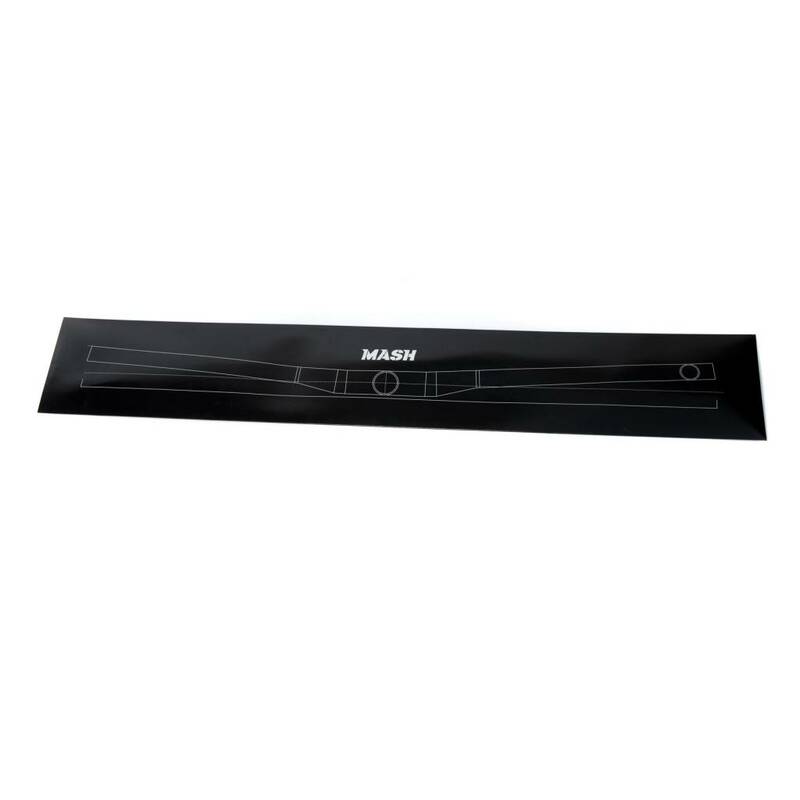 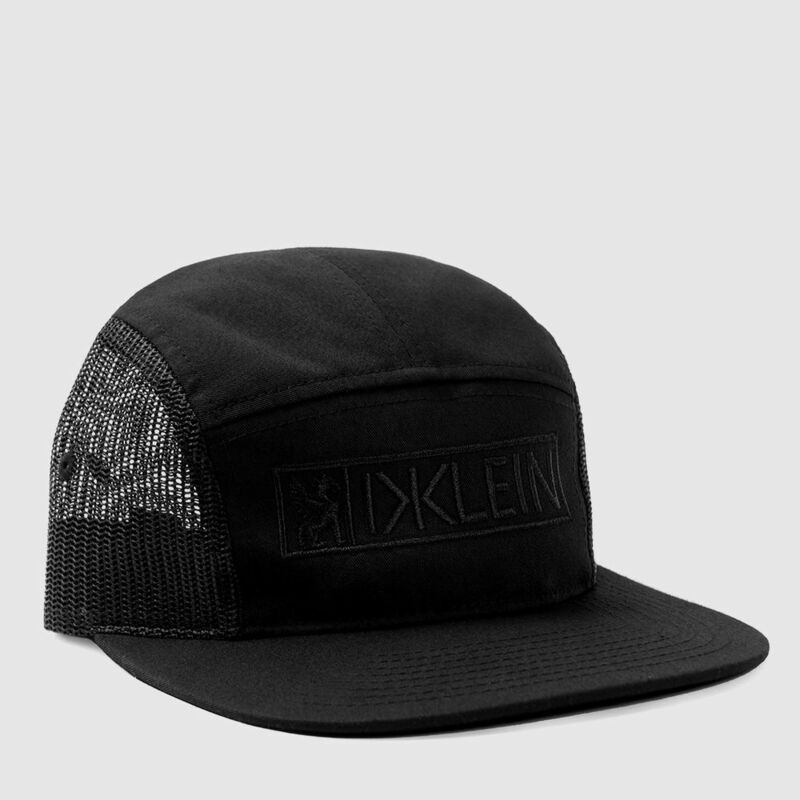 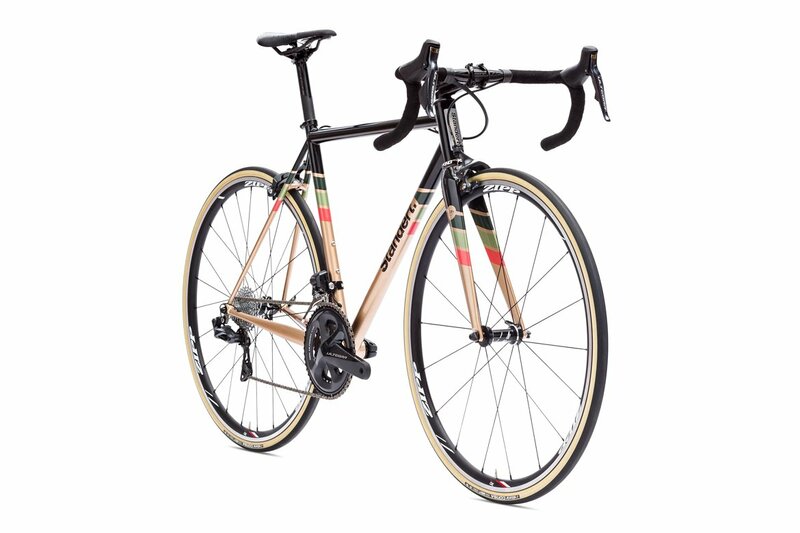 6061 Black Label V2 ~ 1.5lbs in Weight Savings vs. the original series. 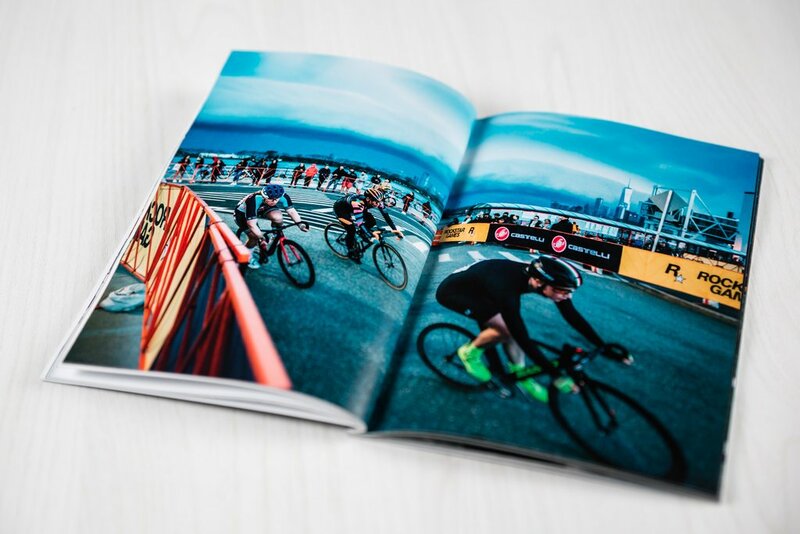 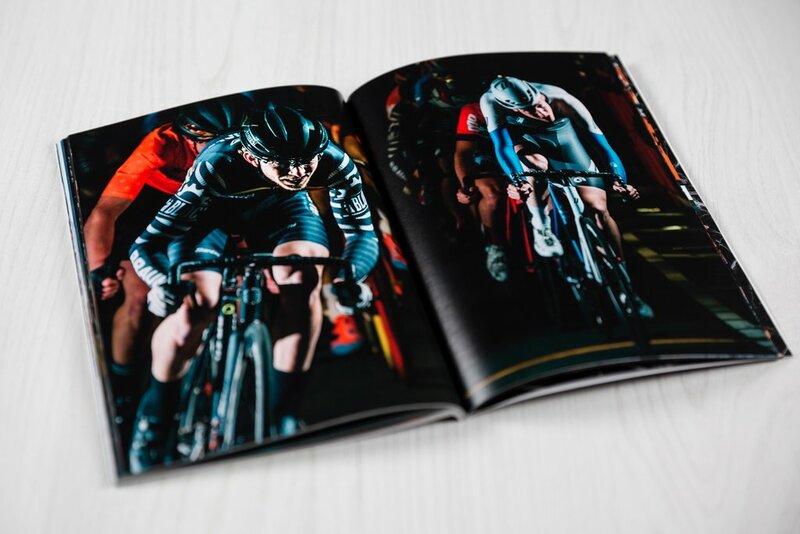 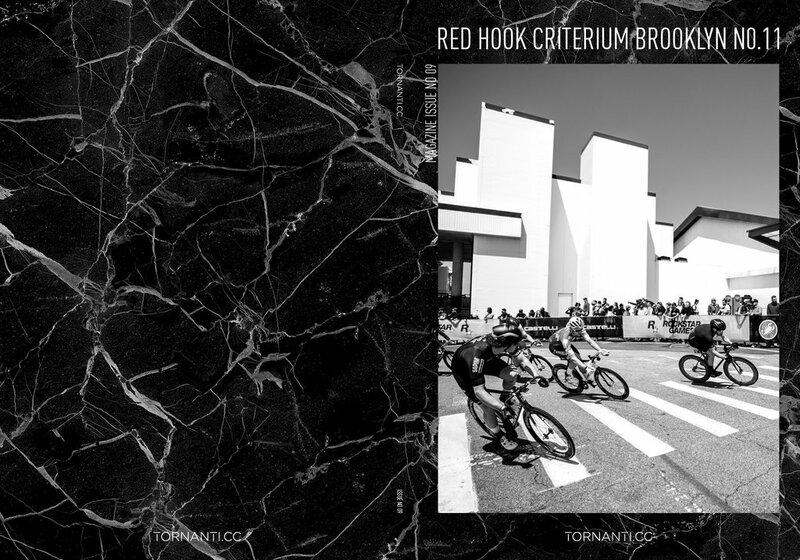 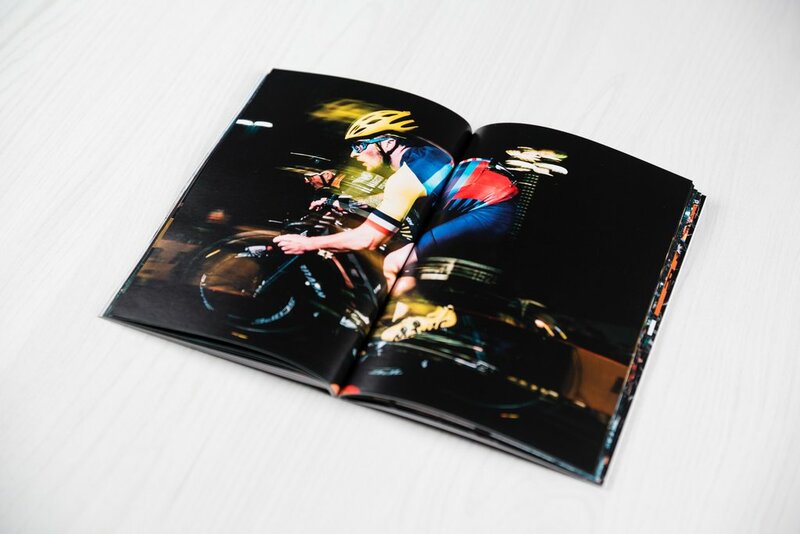 Official photographers Tornanti.cc have once again created a limited edition magazine documenting the latest edition of the Red Hook Criterium. 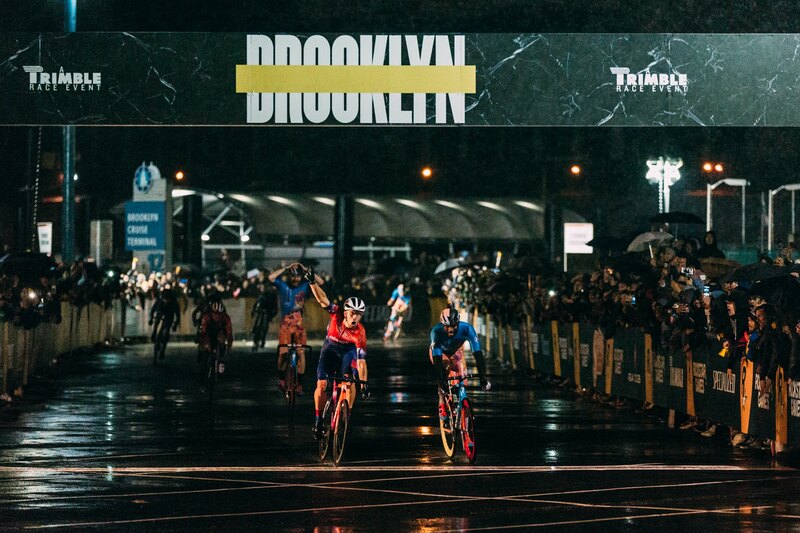 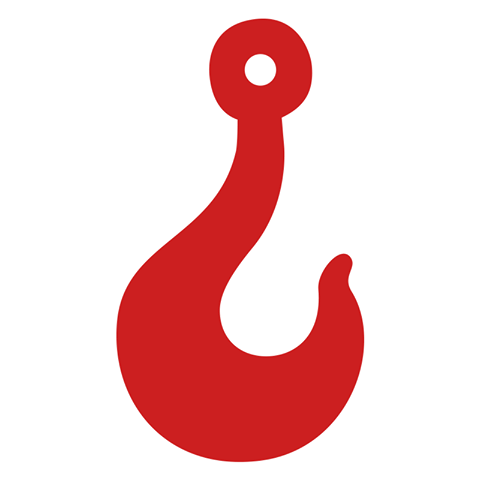 This issue is focused on the 11th edition of the race in Brooklyn. 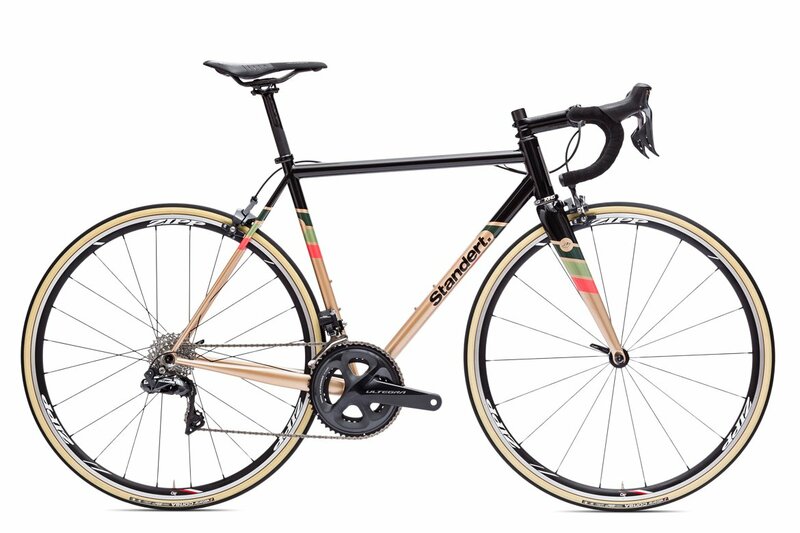 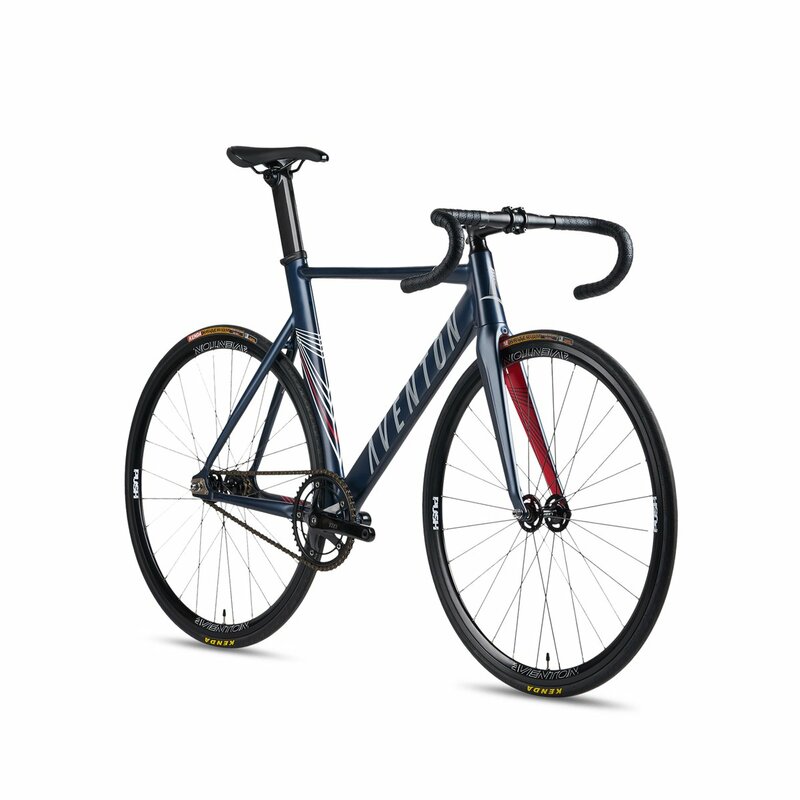 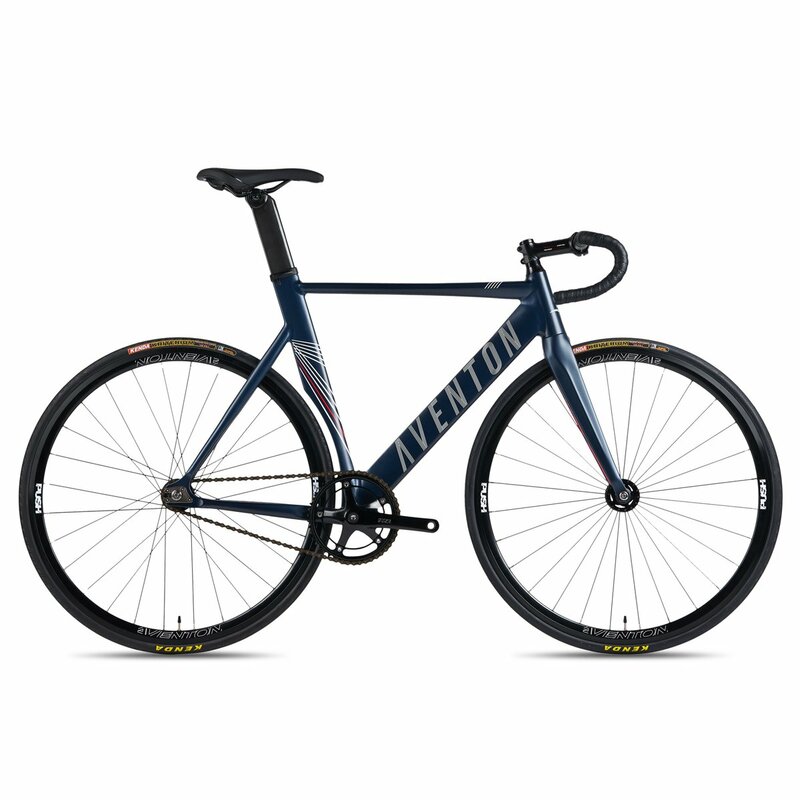 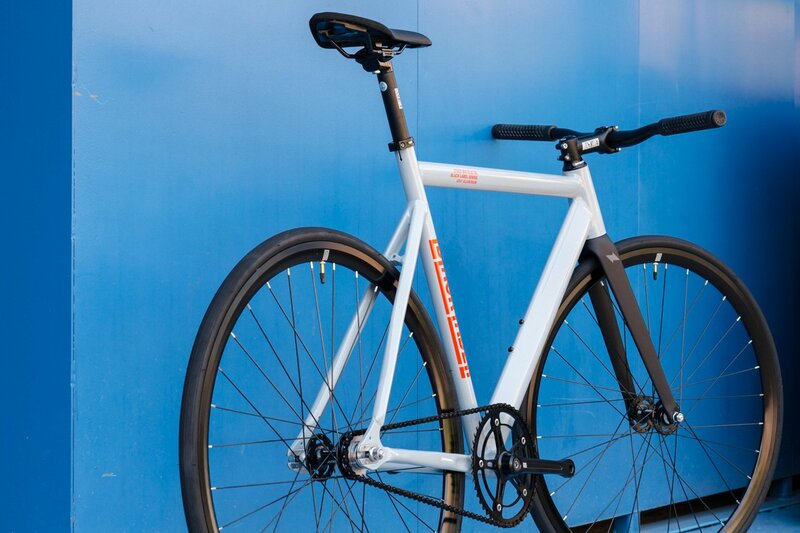 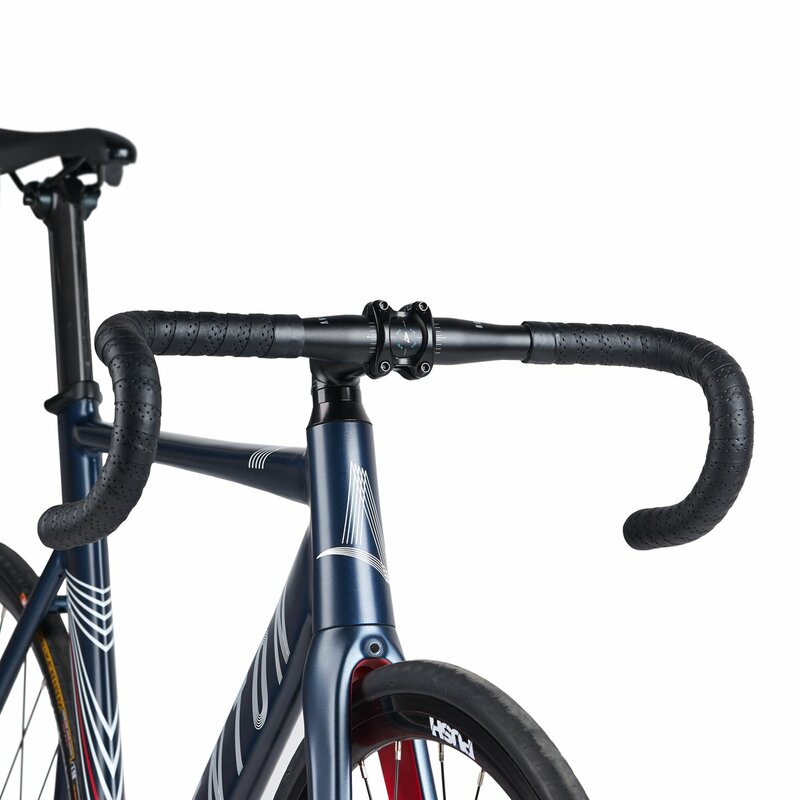 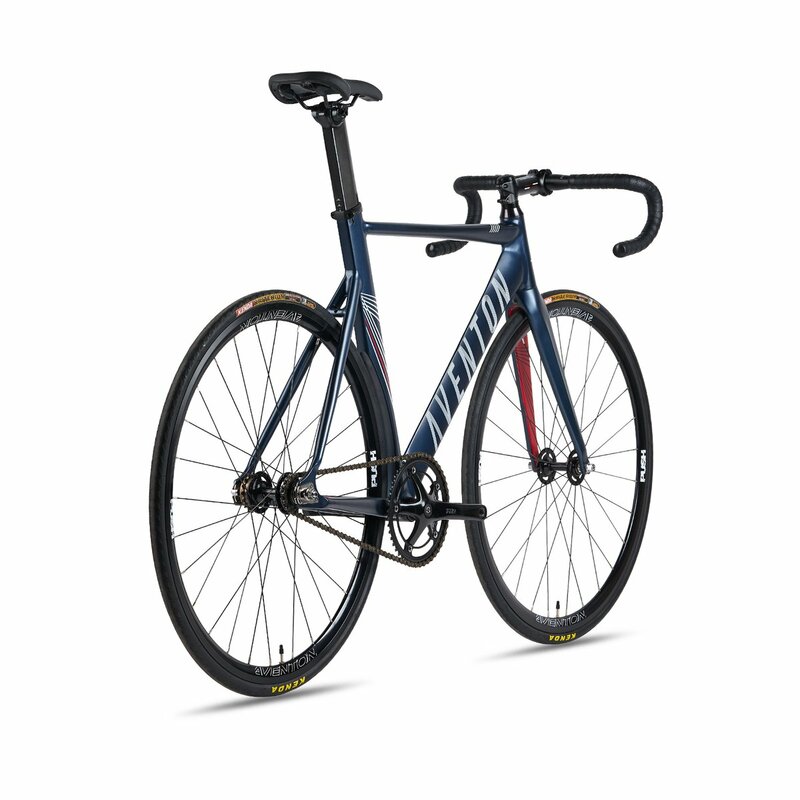 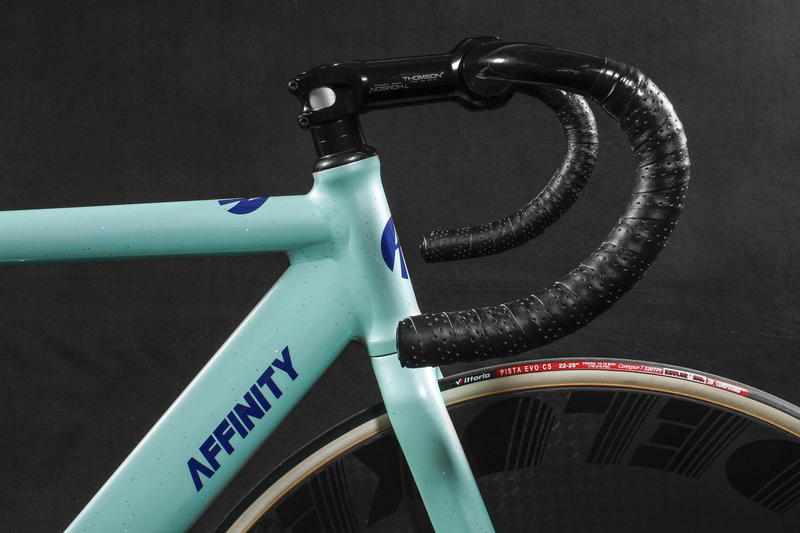 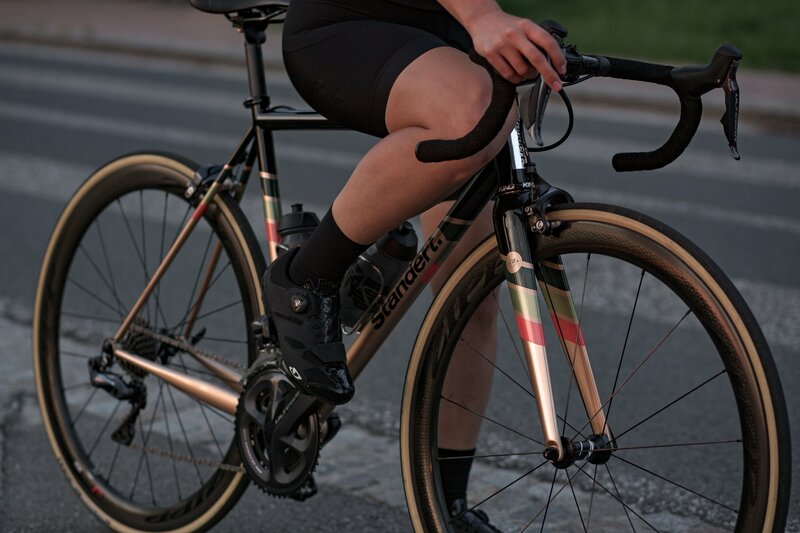 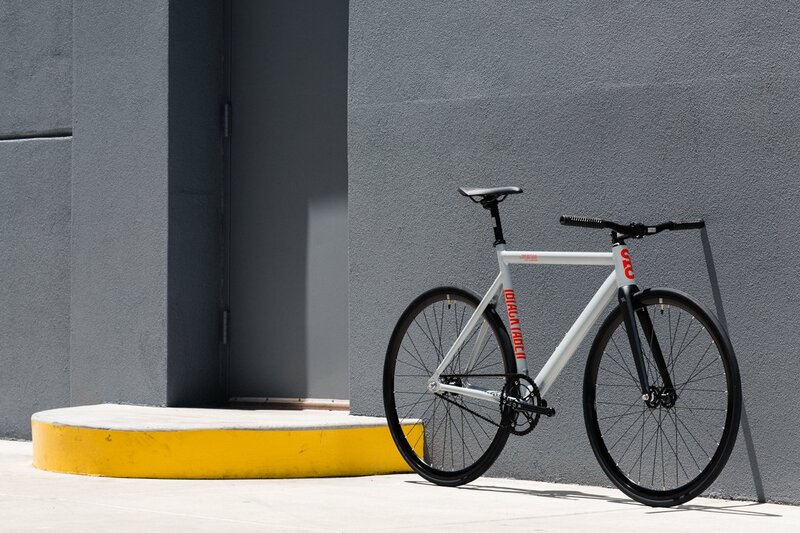 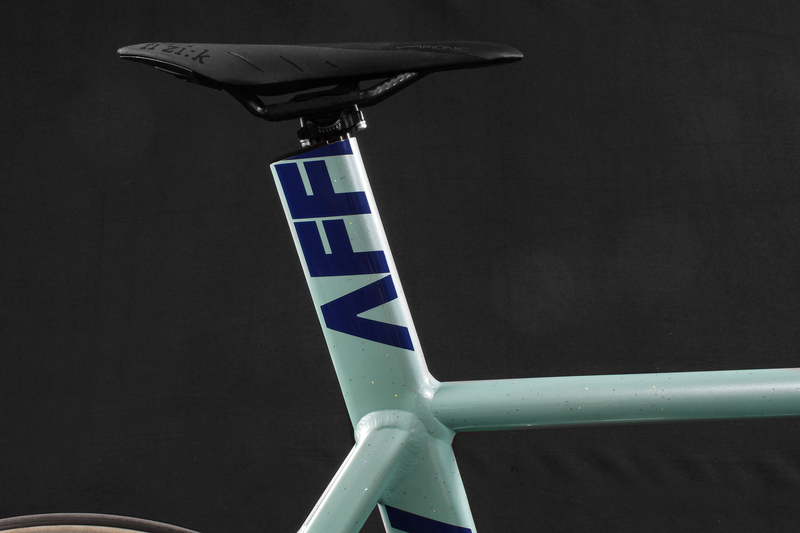 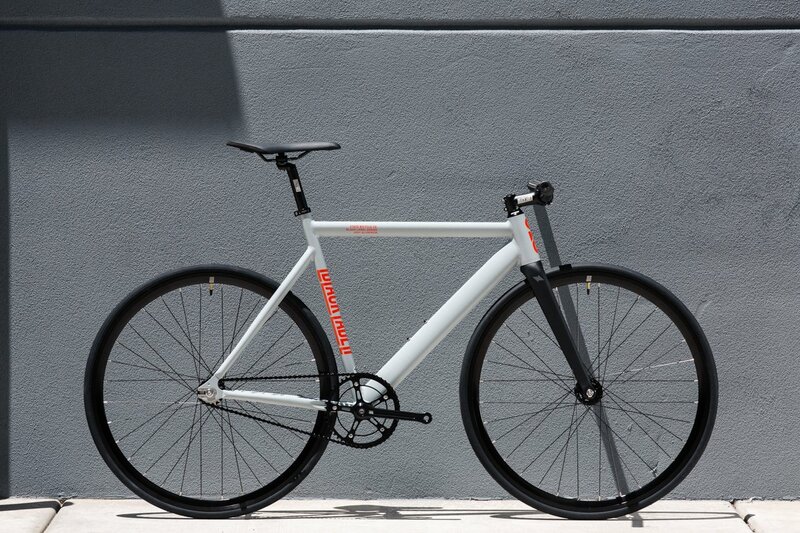 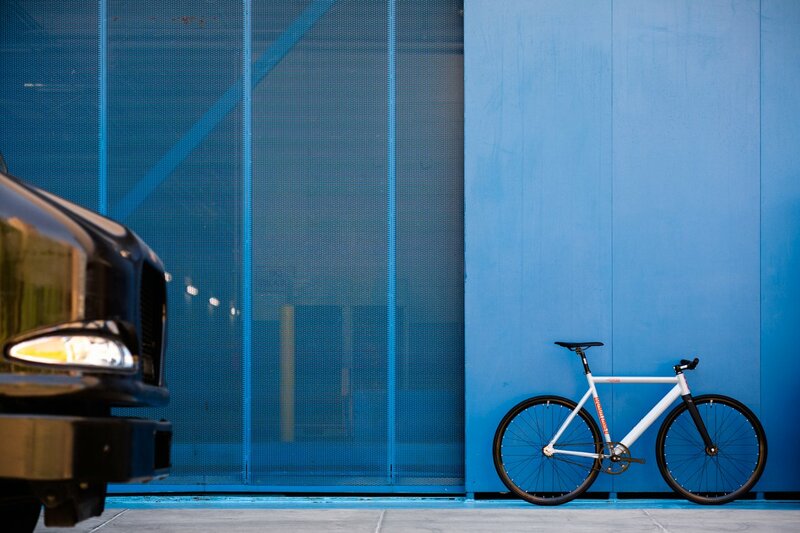 Get acquainted with the Allez Sprint, designed by Michael Reed for the Red Hook Crit. 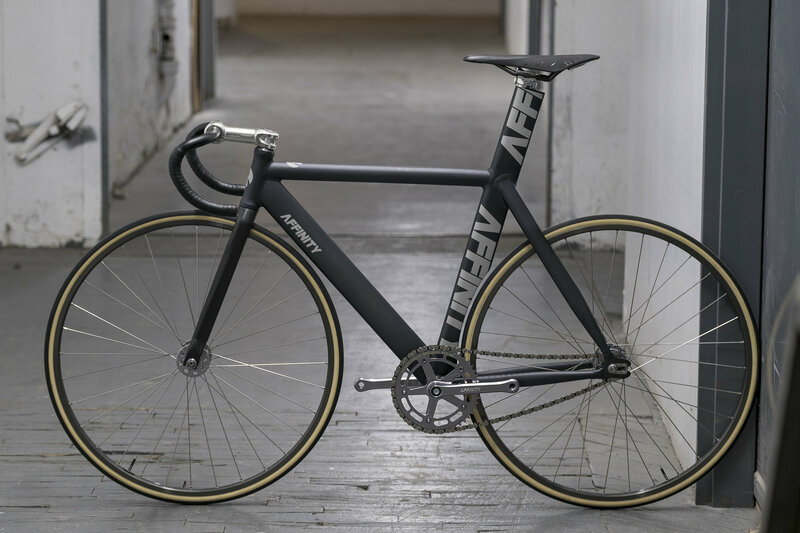 It’s fast, furious, frantic, and beautiful. 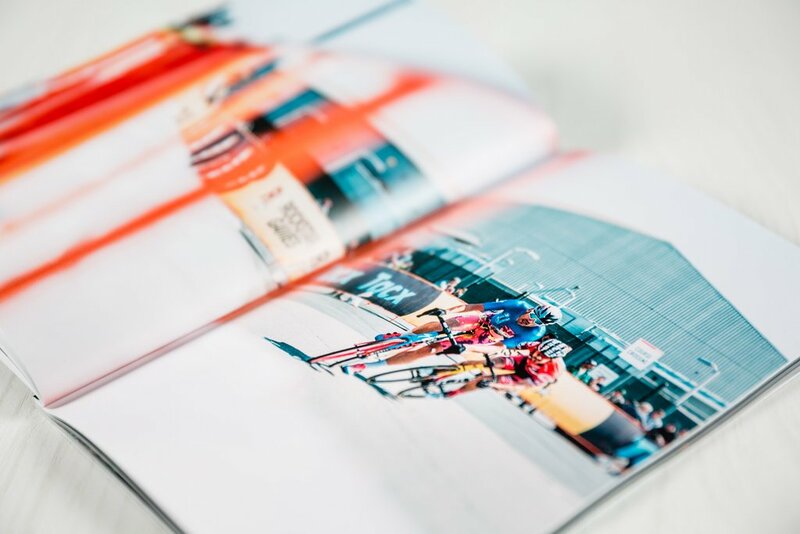 2018 marks the third year that we take the crit-hungry Allez Sprint and invite artists—in this case, Michael Reeder—to apply their style to the Allez and the Red Hook Crit. 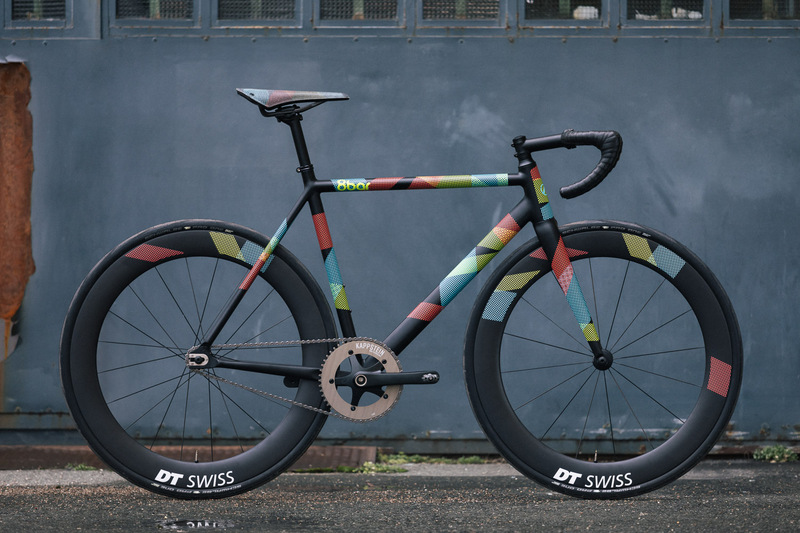 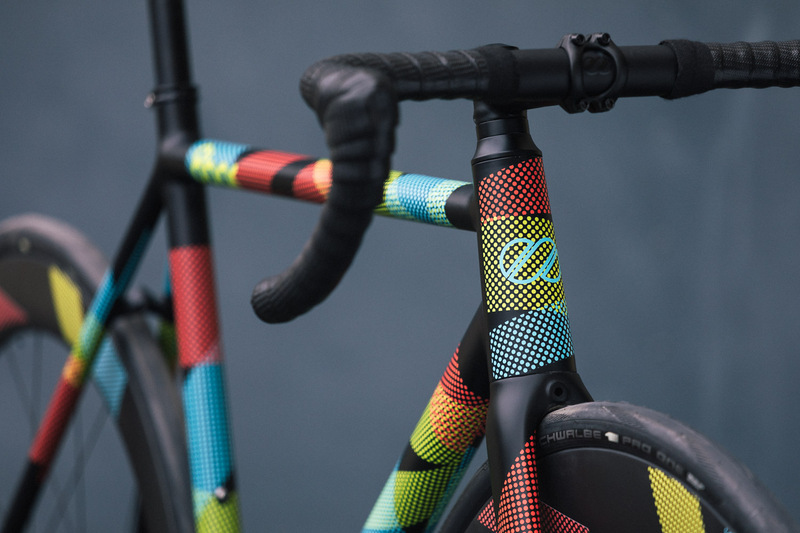 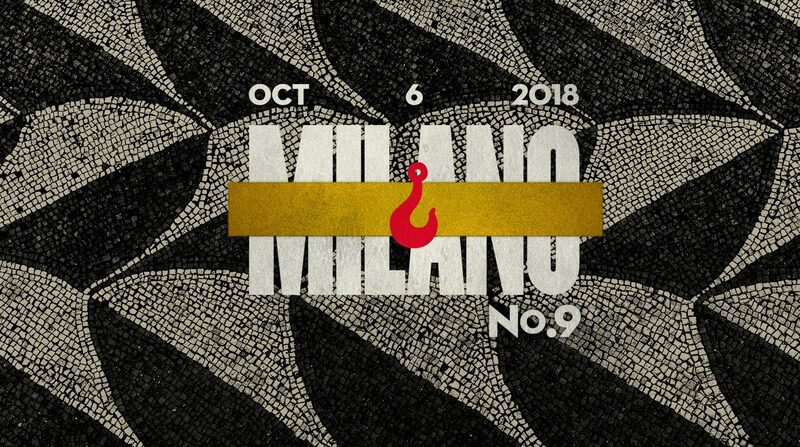 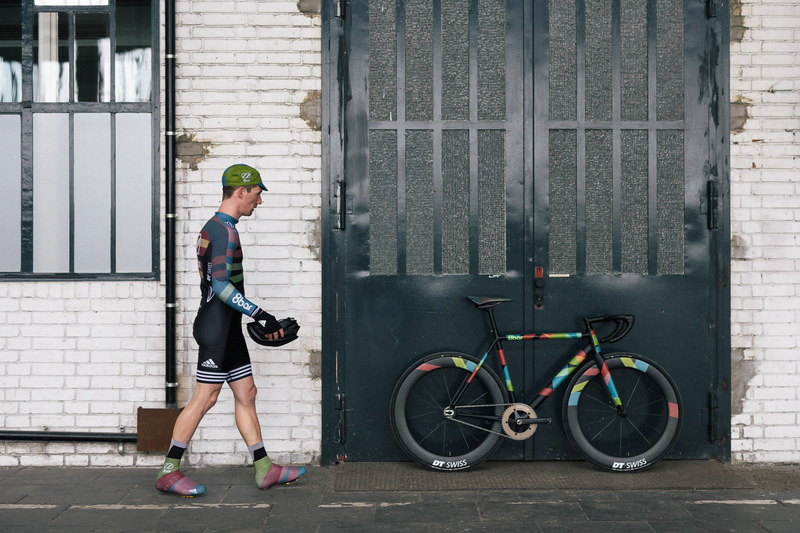 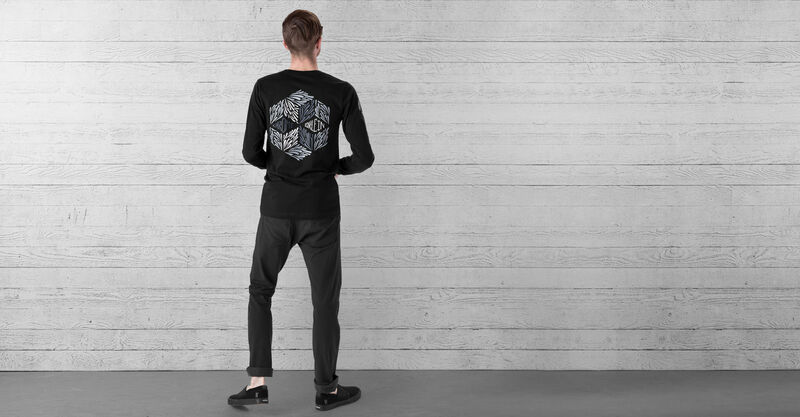 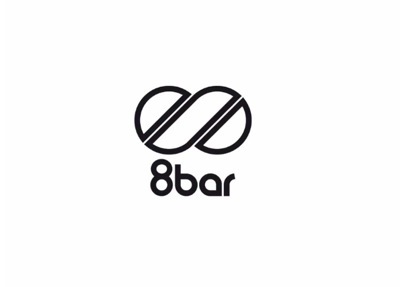 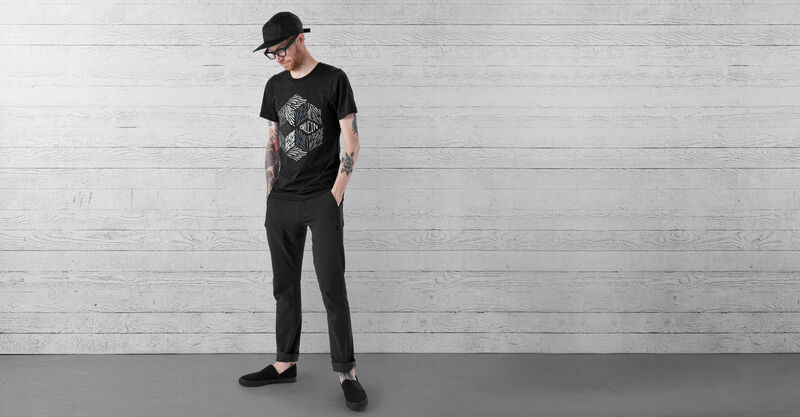 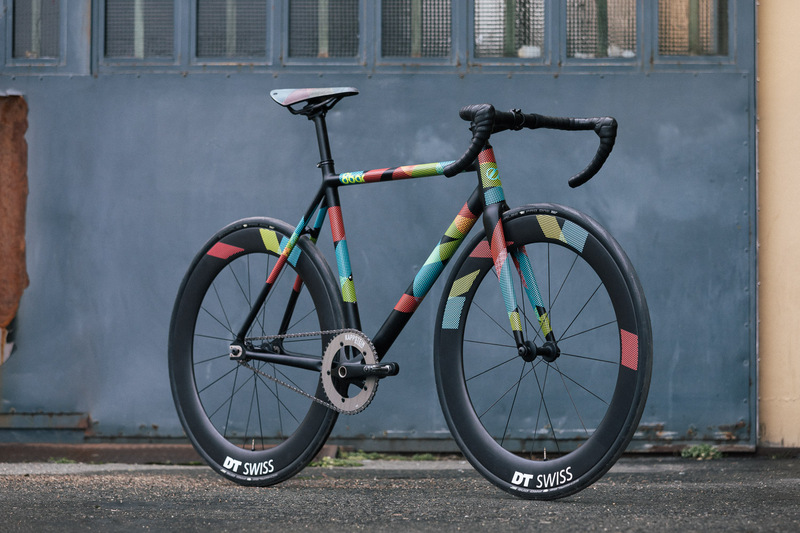 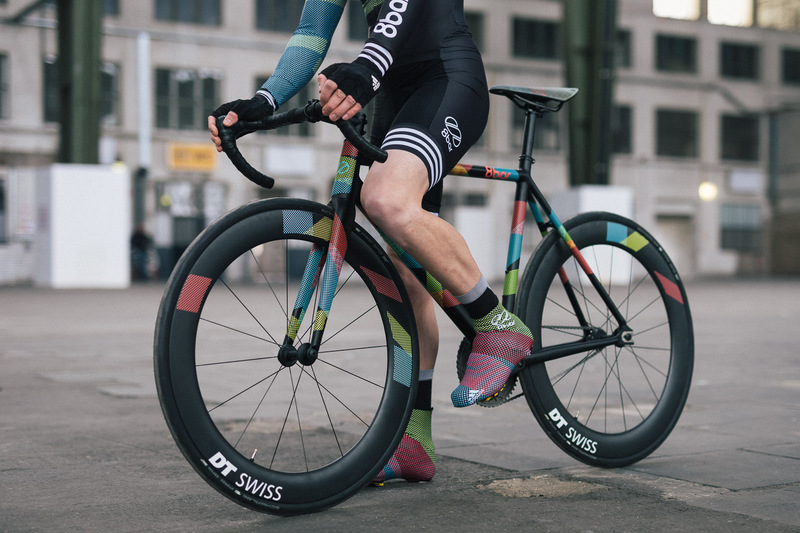 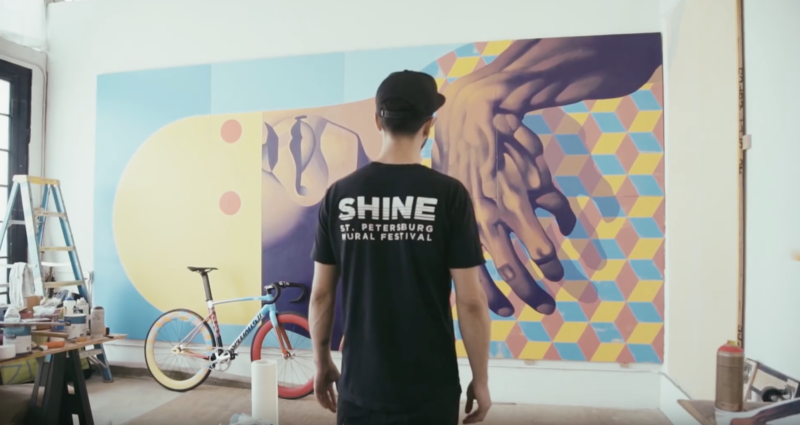 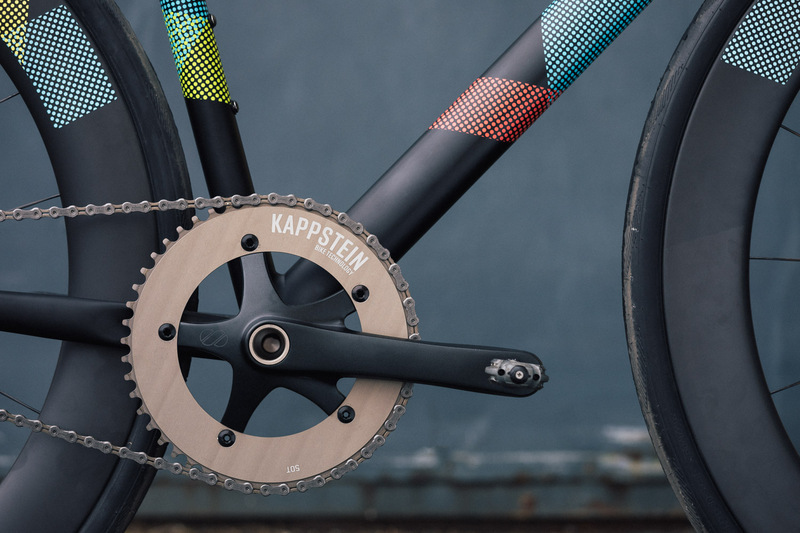 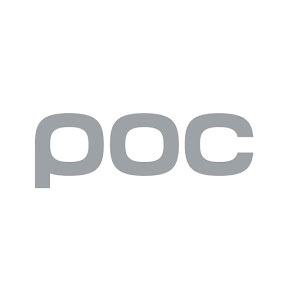 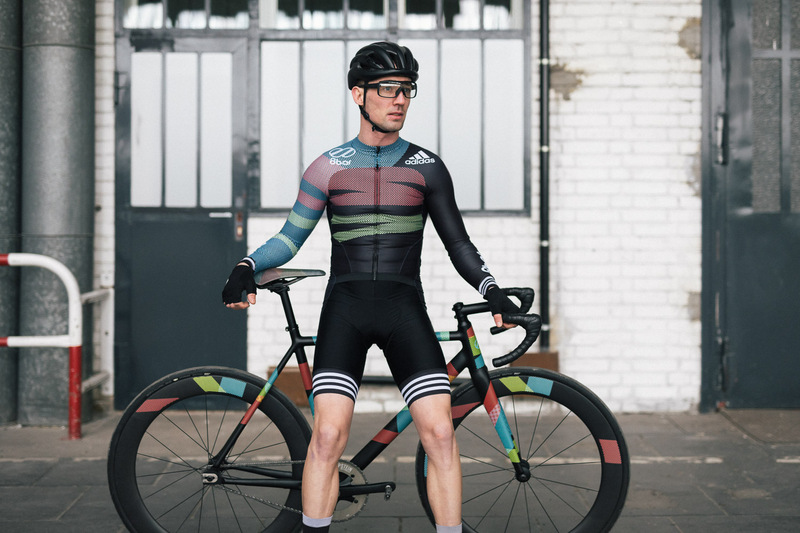 This is what happens when art and bike, and a very special race collide. 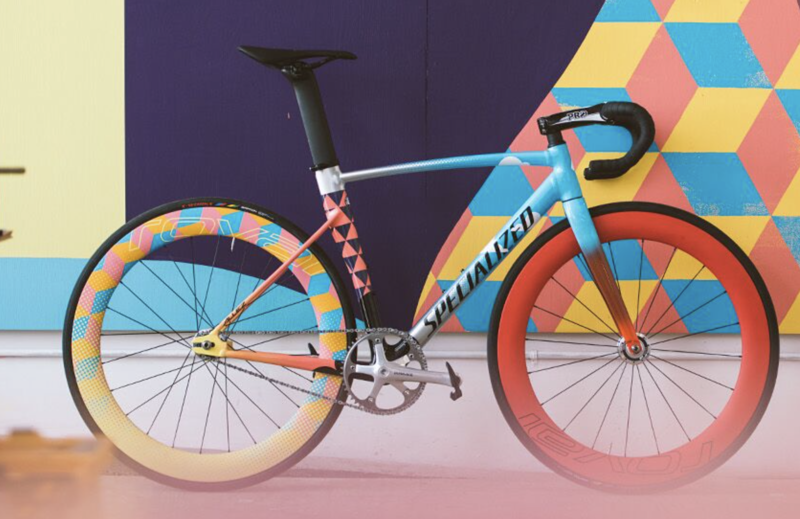 Over the coming months, watch as Team Specialized-Rocket Espresso race these moving canvases. 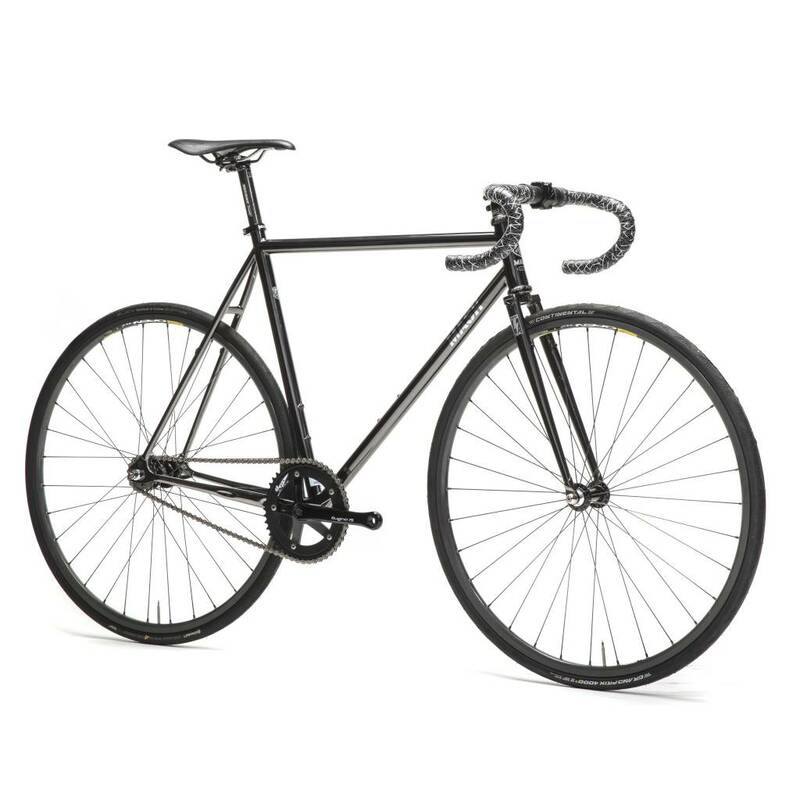 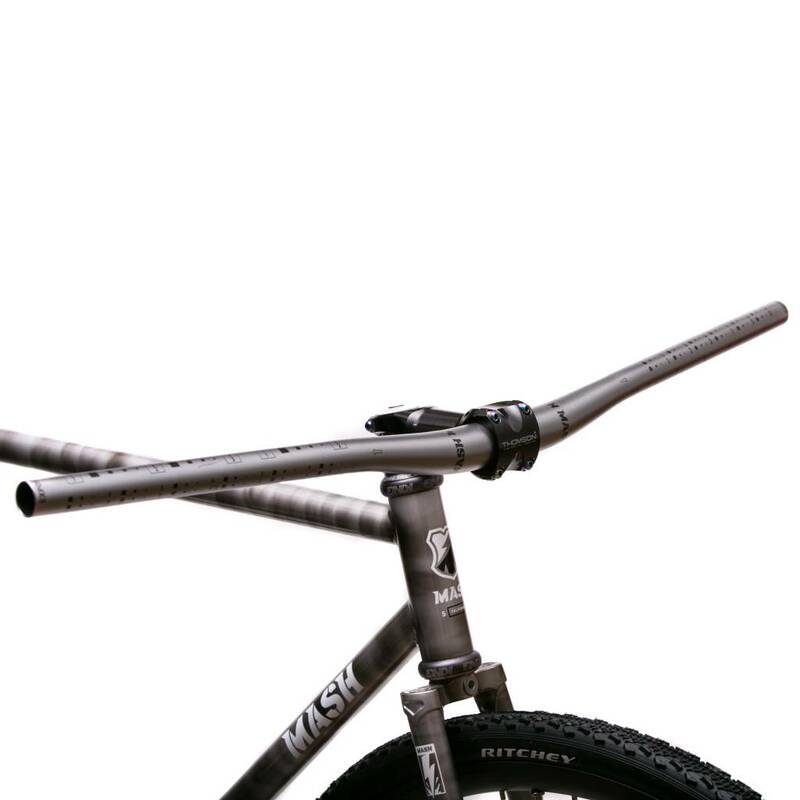 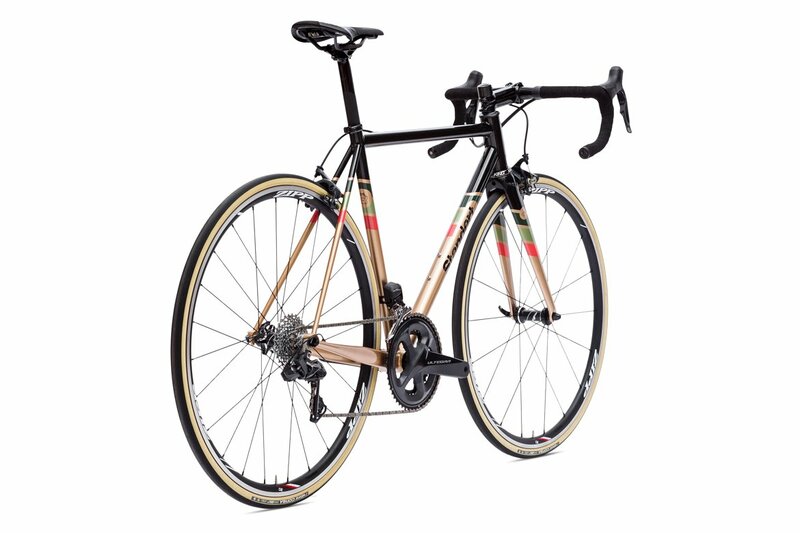 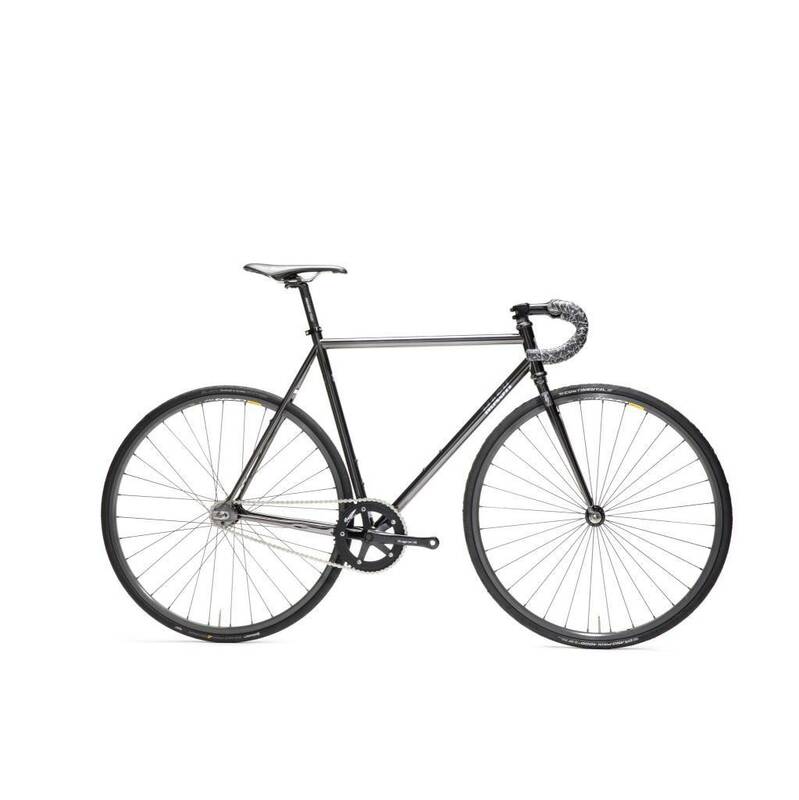 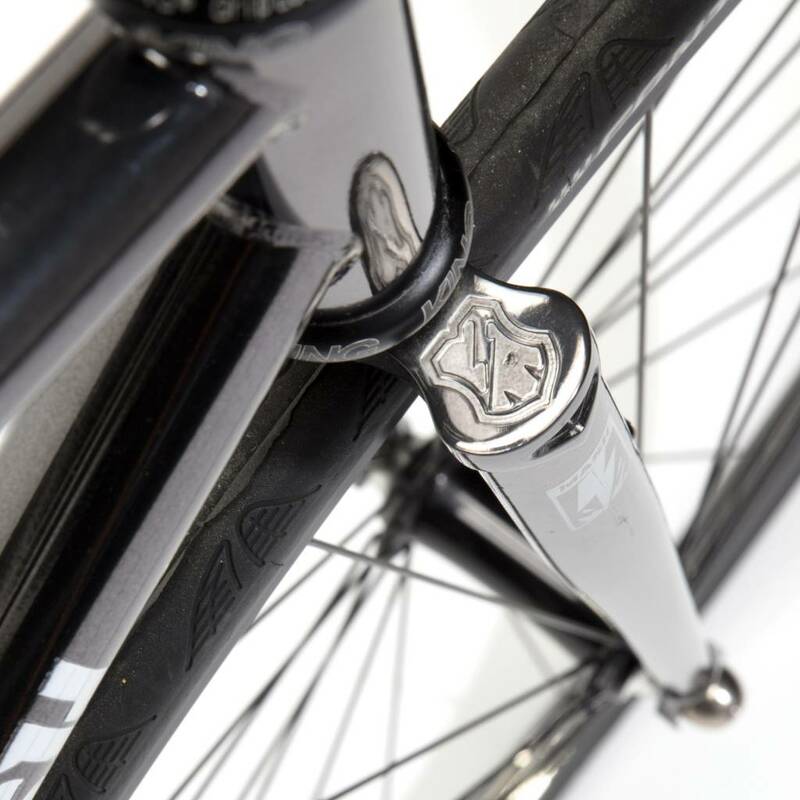 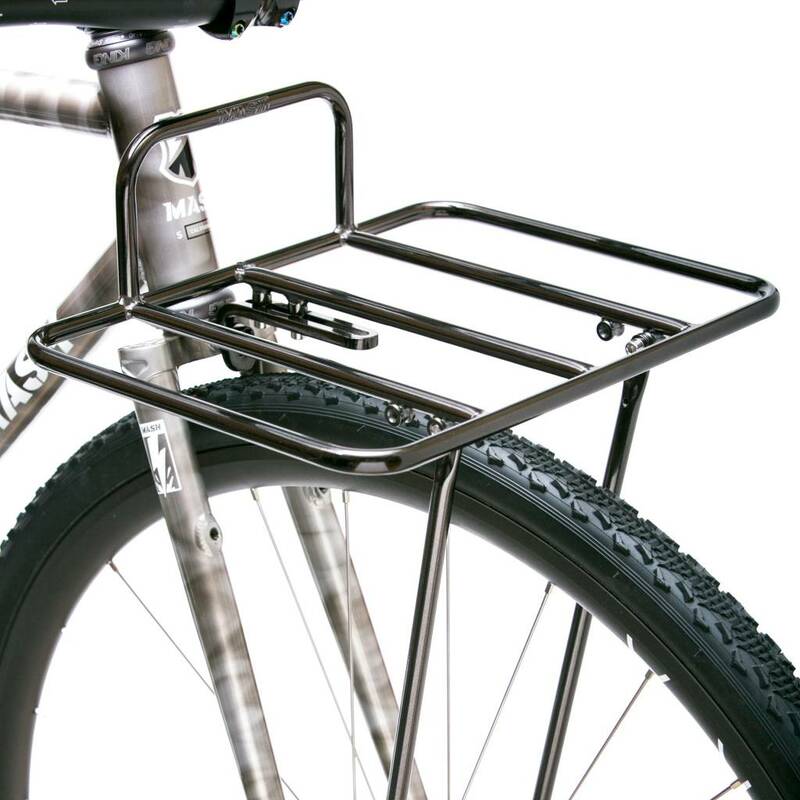 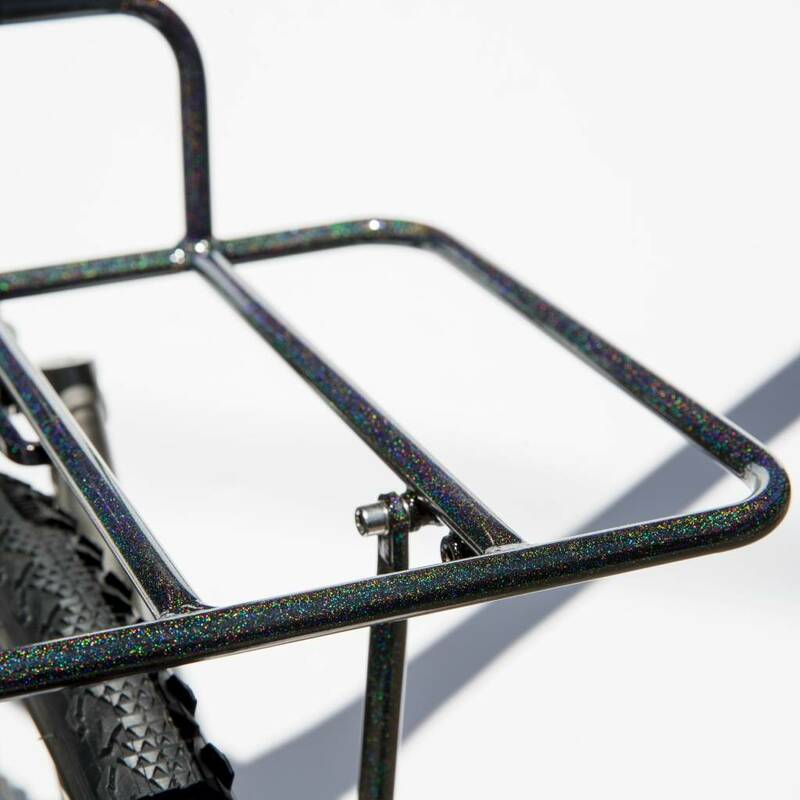 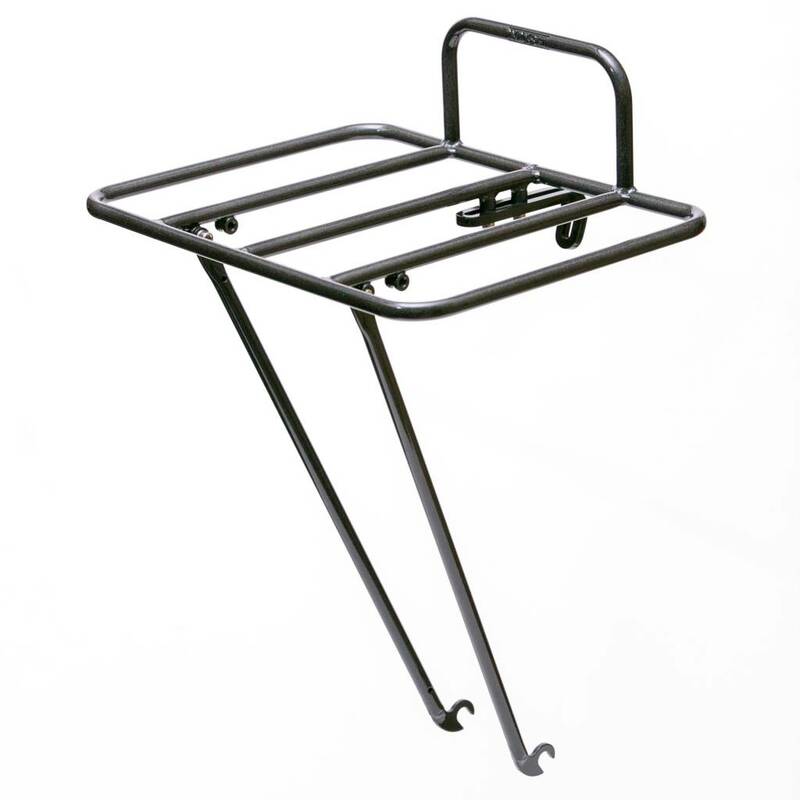 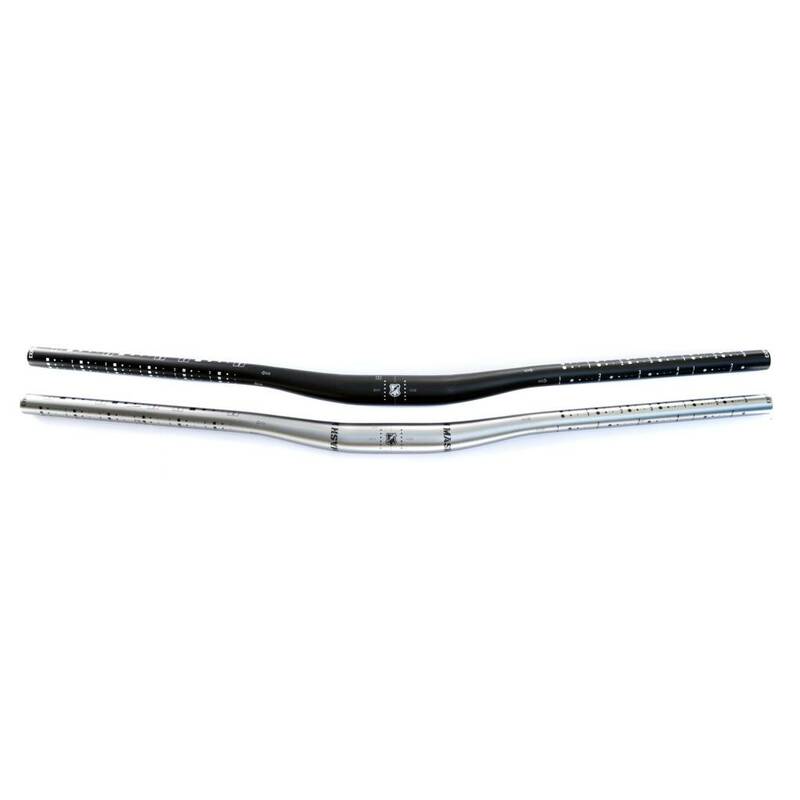 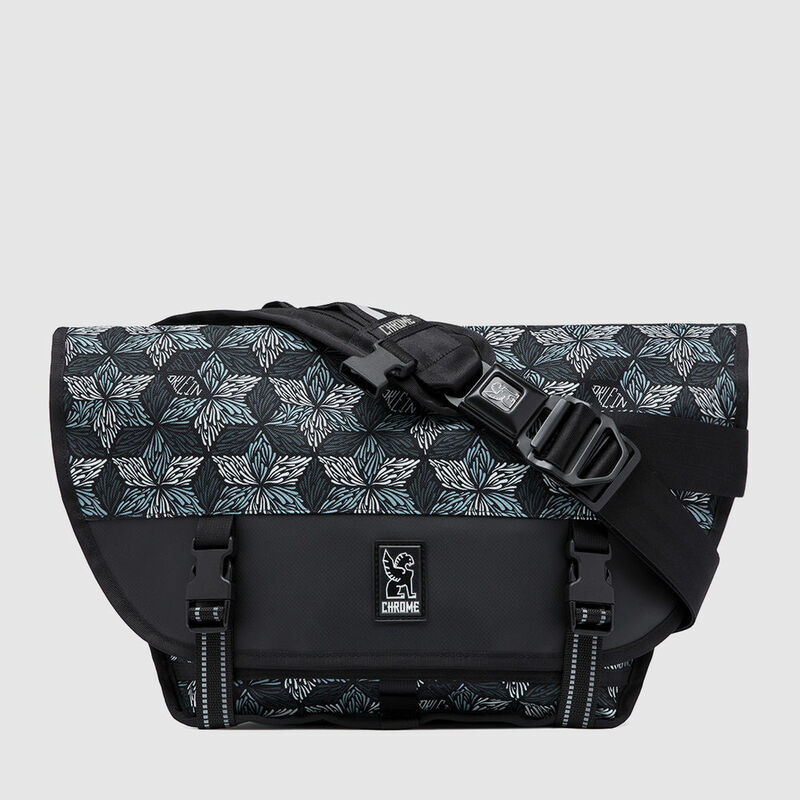 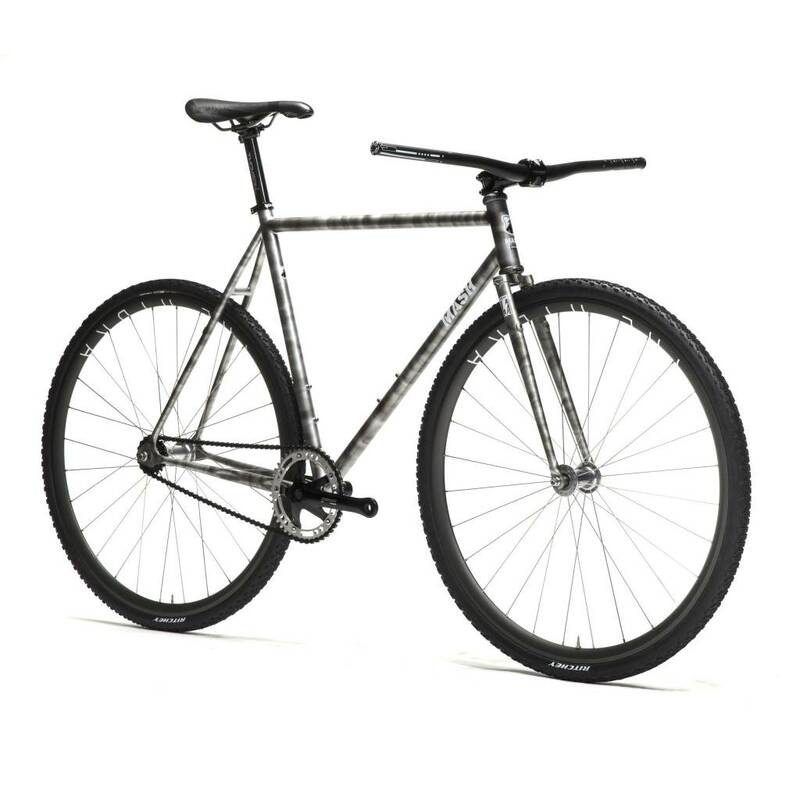 Includes Frame, Fork, Seat Collar with cable hanger, and removable brake studs. 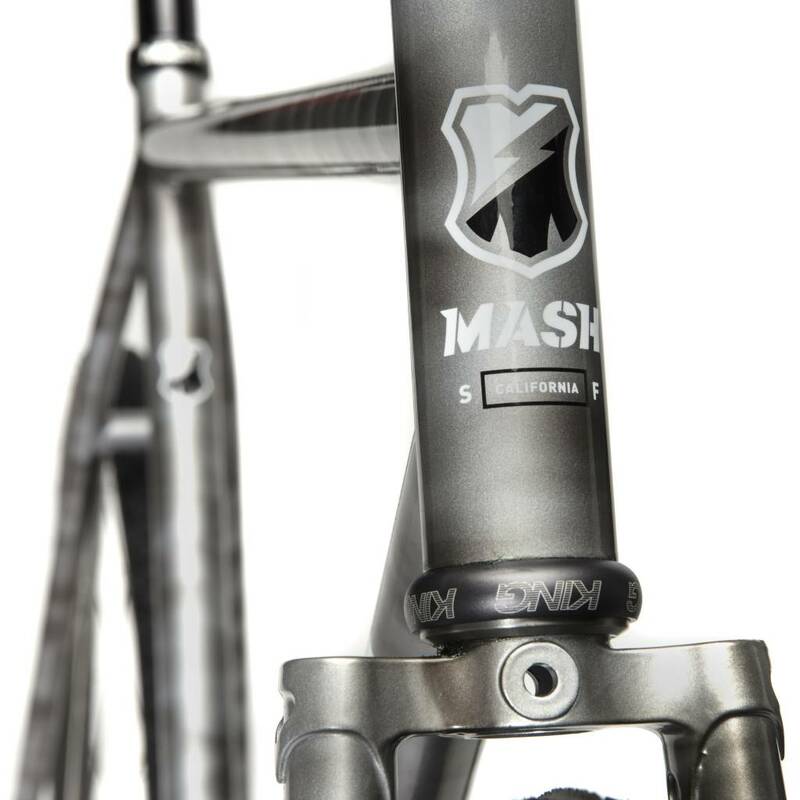 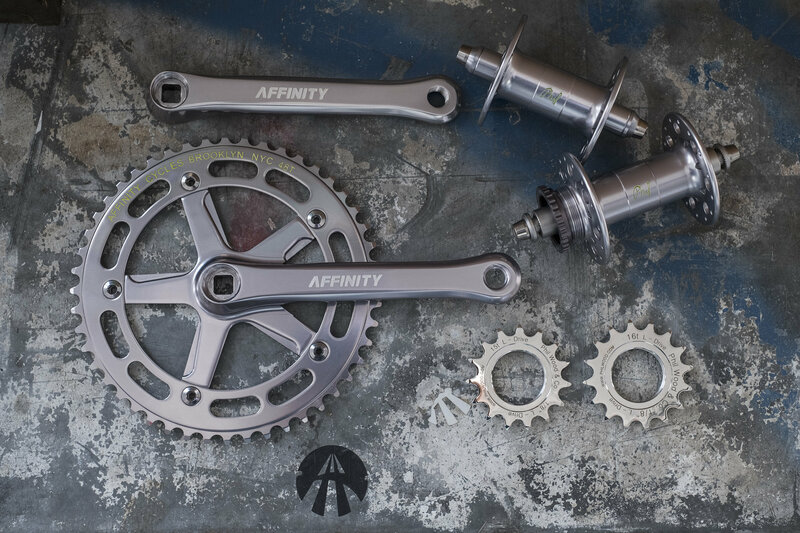 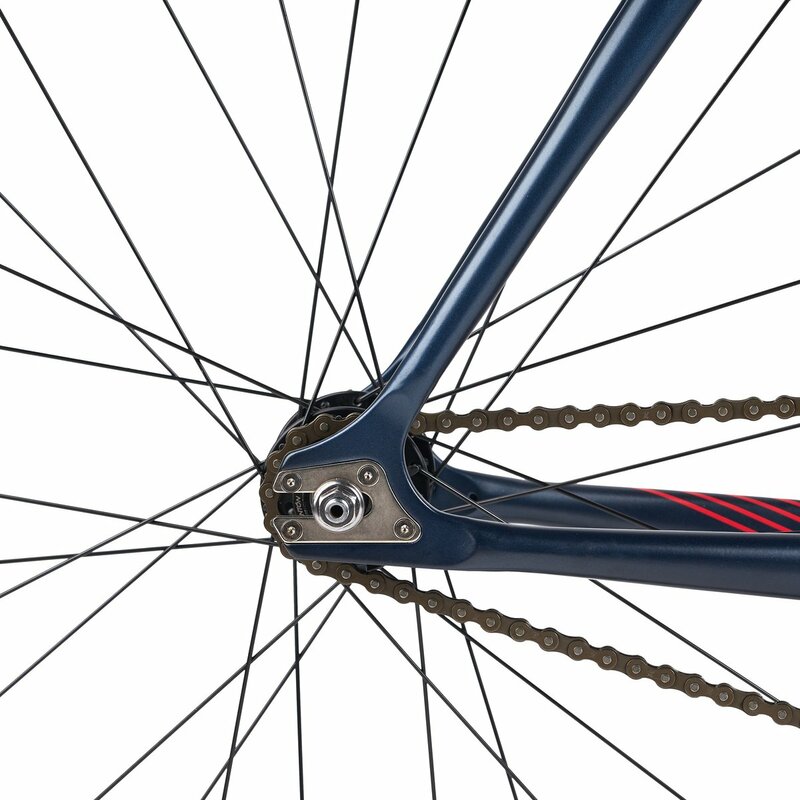 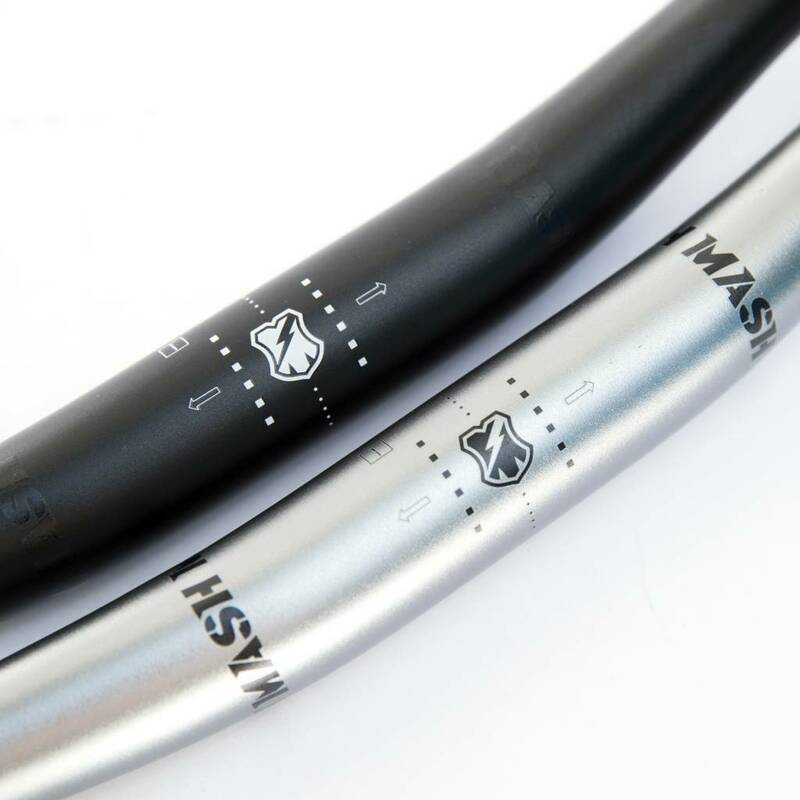 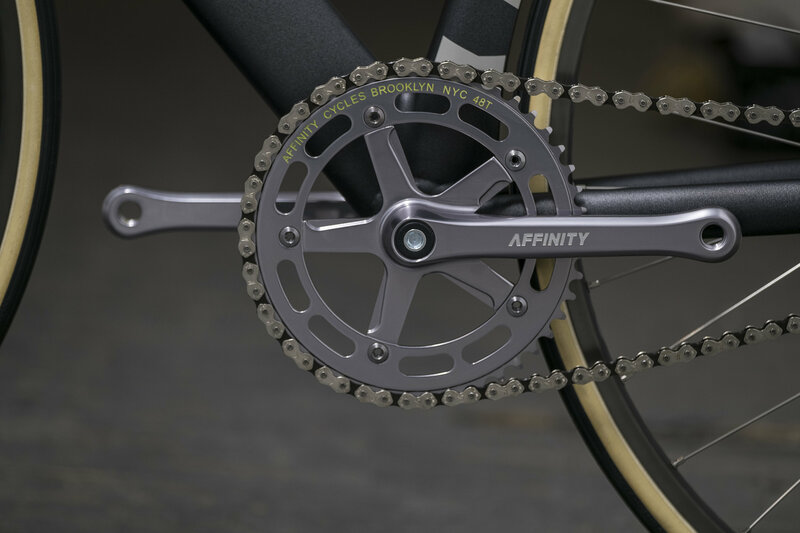 English 68 Bottom Bracket, 27.2 Seat Post, 1 1/8 press in Headset, 100/120 hub spacing, Internal rear brake cable routing.